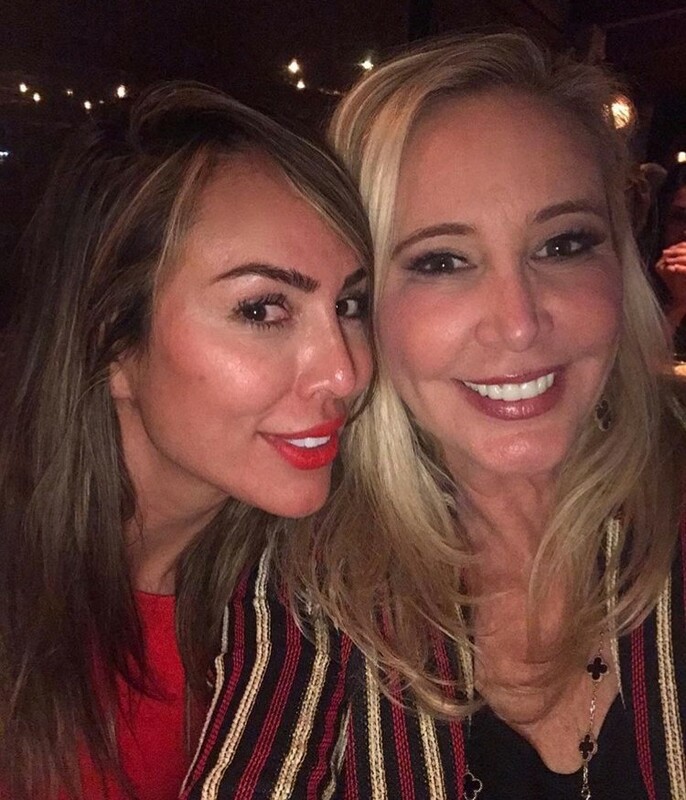 Shannon Beador Thanks (Some Of) The Orange County Housewives For Support After "Tough Day In Court"
Even though the cast started to get annoyed with Shannon Beador during the last episode of Real Housewives of Orange County, Shannon does have some real friends in the cast when it comes down to it- just not the two new girls. Shannon thanked Kelly Dodd, Tamra Judge, and Vicki Gunvalson for supporting her during a difficult time. In not-at-all-surprising news, she did not mention Emily Simpson or Gina Kirschenheiter. Judge Orders David Beador To Pay Shannon Beador Alimony; He Claims He Can’t Afford It! She also included “I am very blessed” and “love my amazing friends” in her hashtags. Shannon did not elaborate further on the court situation she’s referring to, which is expected, but it is safe to assume that she is referring to her divorce/custody/alimony drama with her ex David Beador. Updated: This is the story behind the court hearing she was referring to. TELL US- WHAT DO YOU THINK ABOUT SHANNON’S POST?